How to Buy Certified Loose Diamonds And More! The key to treatments is understanding them, both for the general public, and the diamond industry sales people. Not disclosing diamond treatments at the time of sale is illegal and unethical. The best way to alleviate the fear of diamond treatments is to understand them. The following are the most common methods of diamond treatment and the pros and cons of each. Fracture filling is a treatment which attempts to improve the clarity grade of a diamond. Diamonds selected for this treatment usually have large “feather” type inclusions which are opaque white and are often visible to the eye. The diamond is submerged in a glass like solution which has close to the same refractive index (the speed at which light passes through it) of diamond and pressurizing the container forcing the solution into the feather. When removed the feather is usually either not seen to the eye or the effect is diminished. Fairly easy and inexpensive treatment method. Makes a diamond with large eye visible inclusions look eye clean. A fracture filled diamond will cost much less than other diamonds with treatment. GIA will not issue certificates for these types of treatments. The filling color will sometimes reflect through the stone. This treatment is NOT stable and can be accidently removed by heat during the setting process. Also known as HTHP, this is one of the newest types of diamond treatment. HTHP is a treatment which improves a diamonds color. 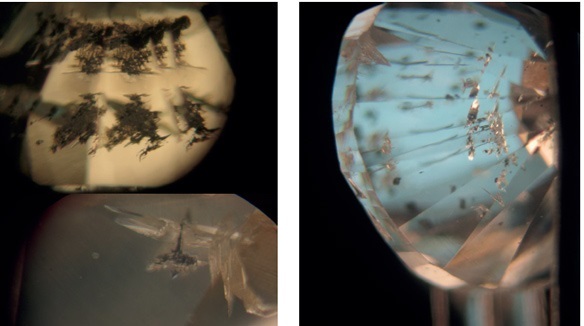 A fairly good background in crystalography is required to understand the exact process, however I will try to cover the basics. The color in diamond is caused by nitrogen impurities taking the place of carbon atoms in the crystal structure. Diamonds are categorized into “types” according to how many nitrogen atoms per carbon atoms make up the crystal structure. 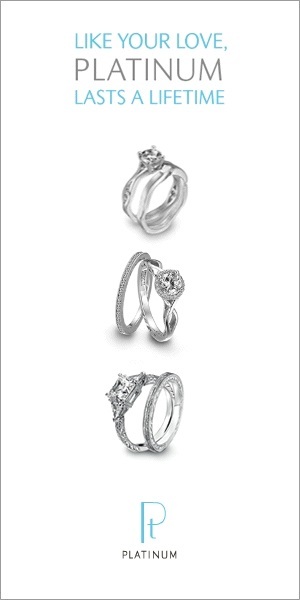 Only type IIa diamonds are able to be treated by the HTHP method. A diamond is subjected to extreme pressure and high temperature to remove the nitrogen impurities which cause the yellow body color and therefore improve the color of the diamond. This type of treatment is stable and permanent. HTHP treatment is undetectable except for the major gemological laboratories. 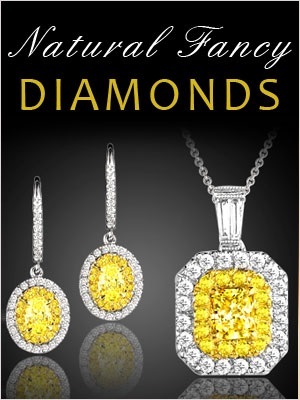 HTHP diamonds are less expensive than their natural colorless counterparts. Any laboratory that grades a HTHP treated diamond laser inscribes the fact on the girdle. Some HTHP treated diamonds have a greenish-yellowish tint to them.